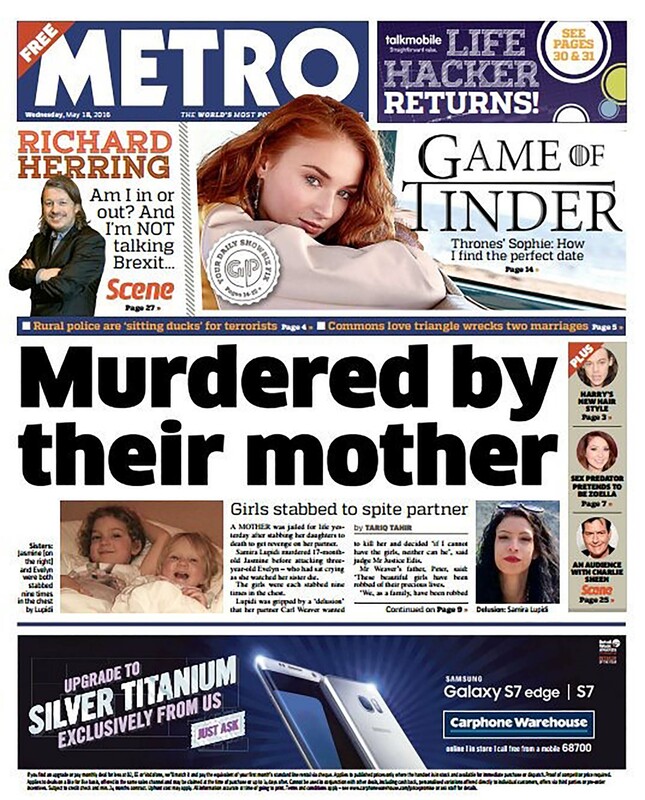 Yesterday, another mum was sent to prison for stabbing her children to death. 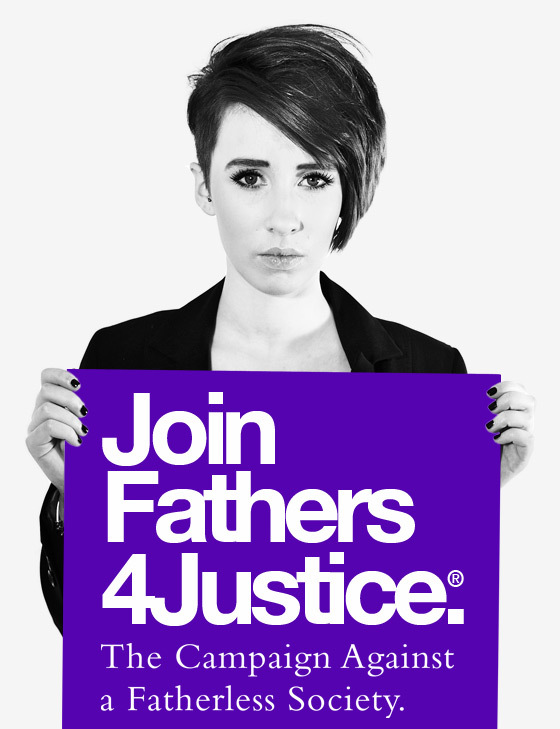 That isn’t to say fathers don’t commit equally heinous crimes, because they do. But what is desperately frustrating and tragic, is that we keep putting children at risk because of our obsession with demonising dads when they are statistically the safest parent for a child to be with. A father is, generally, the child’s natural protector. Yet, upon entering our cruel and degrading family justice system, fathers are judged to be an automatic risk to their kids. They are risk assessed by Cafcass. Tortured with the dangled opportunity of pathetic ‘contact’ with their children, whilst mum can bring home the next Peter Sutcliffe, Roy Whiting of Ian Huntly and nobody gives a damn. Our Dickensian legacy of failing to protect children is a national disgrace. Below, is a roll call of shame; the tragic kids who lost their lives because in too many cases, mums were judged to be incapable of harming their children and their fathers were denied any access to them – often on the basis of false allegations. Being unable to protect your child is every dad’s worst nightmare. The courts and child protections services must stop gender stereotyping. For our children’s sakes, they must accept that abuse has no gender. 4. Mikaeel Kular, Aged 3: Killed by his mother who then dumped & hid is body. The father, Zahid Saeed, was denied access to his son, then denied access by Social Services to his daughter even after the mother had been sent to prison. The mother still had access to their daughter. 7. Liam Fee, Aged 2: Murdered by mum and her partner.